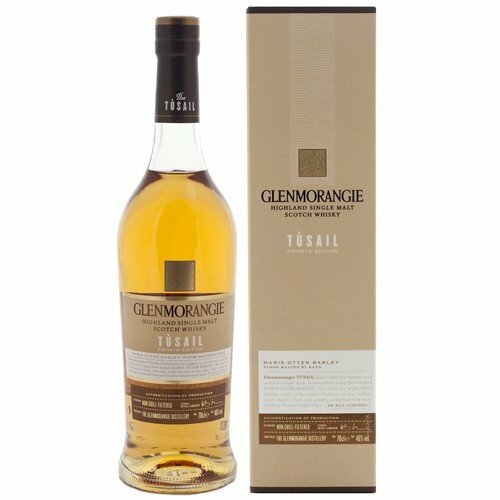 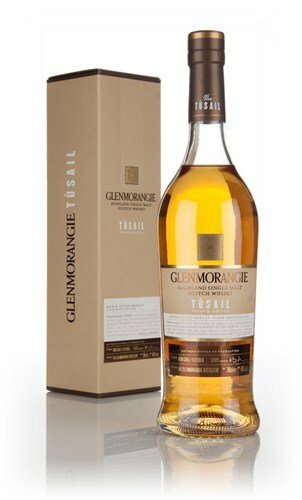 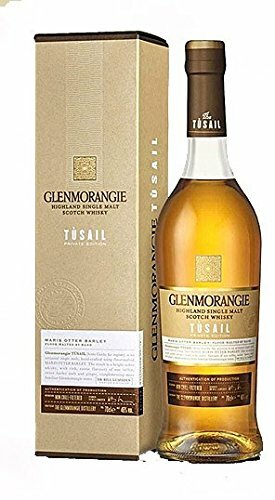 The 6th release from Glenmorangie's award-winning Private Edition, Tùsail is the product of a carefully-selected parcel of Maris Otter barley, floor-malted by hand using traditional techniques, and non chill-filtered. 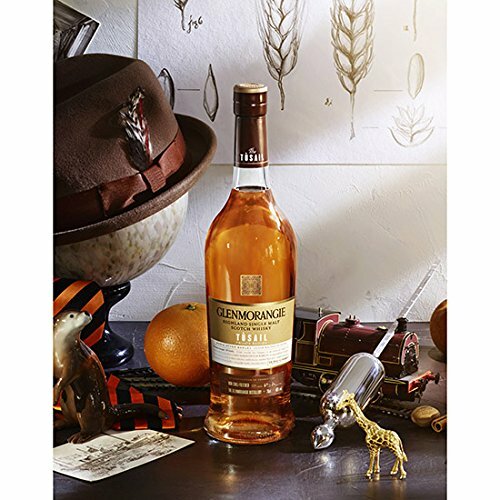 A rich winter variety of barley first introduced in 1965, Maris Otter was bred specifically to meet the demand for a high quality brewing malt and recognized for its ability to impart rich, rustic malty flavours. 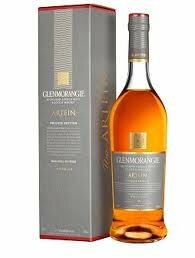 Now used only by a select few who continue, like Glenmorangie, to uphold an ethos of sacrificing yield for quality by using only the finest ingredients, the result is a whisky celebrating the variety's renowned taste profile.